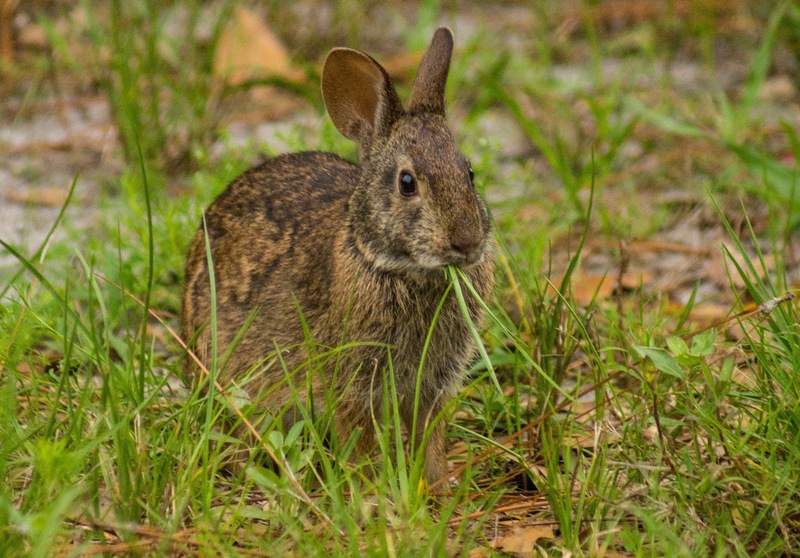 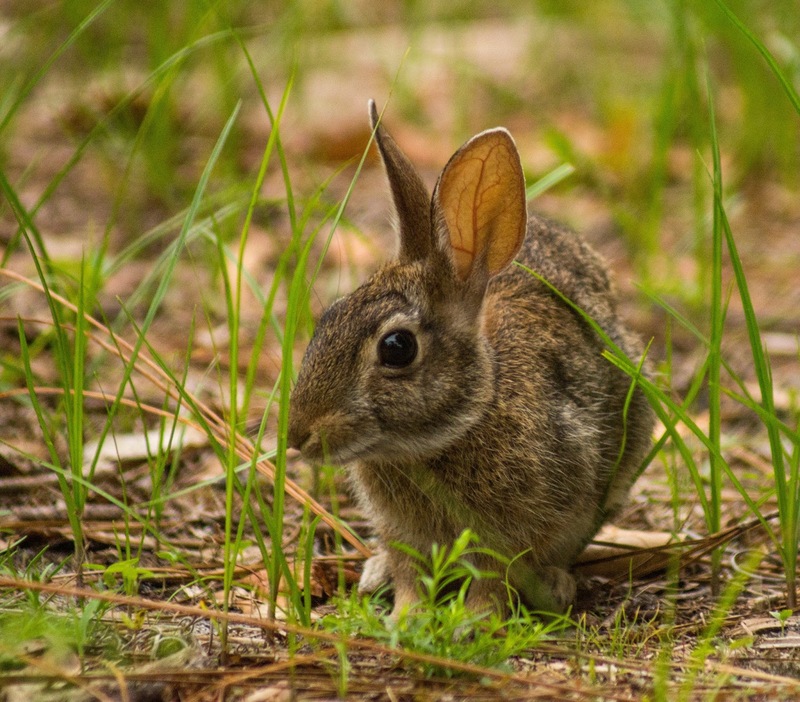 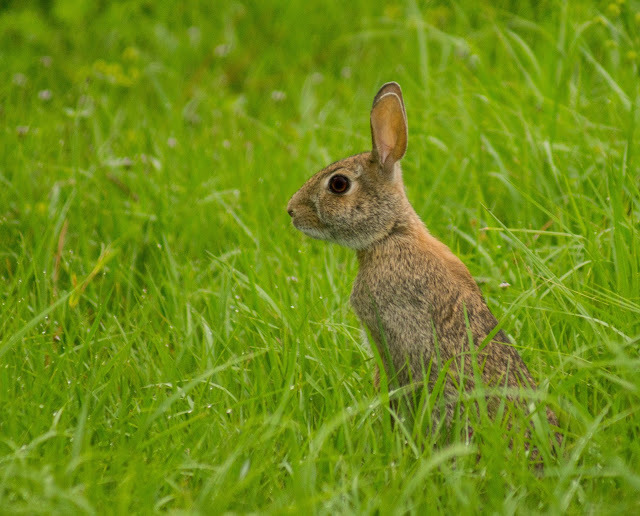 There are two species of rabbit at Eagle Lake in Largo. 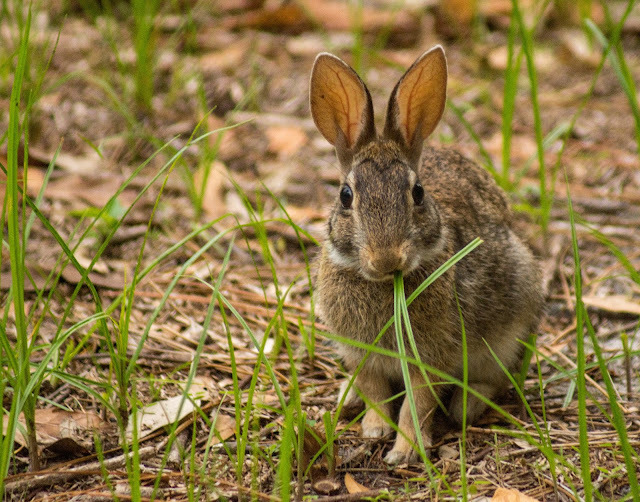 See if you can spot the marsh rabbit (adult with short ears), adult cottontail rabbit (long ears), and baby cottontail rabbit (long ears). 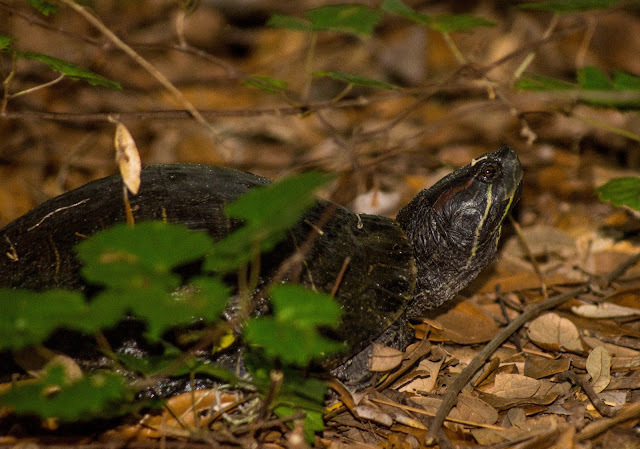 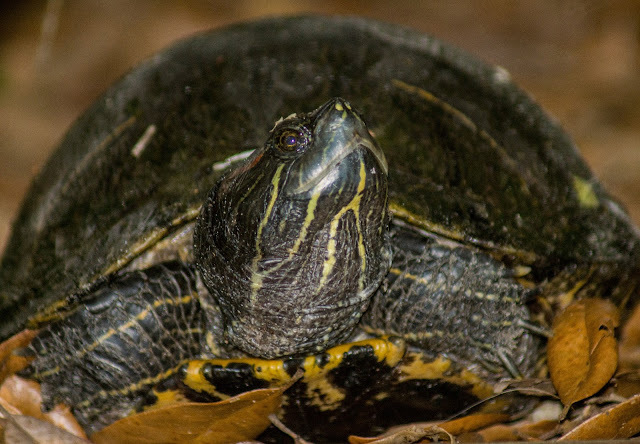 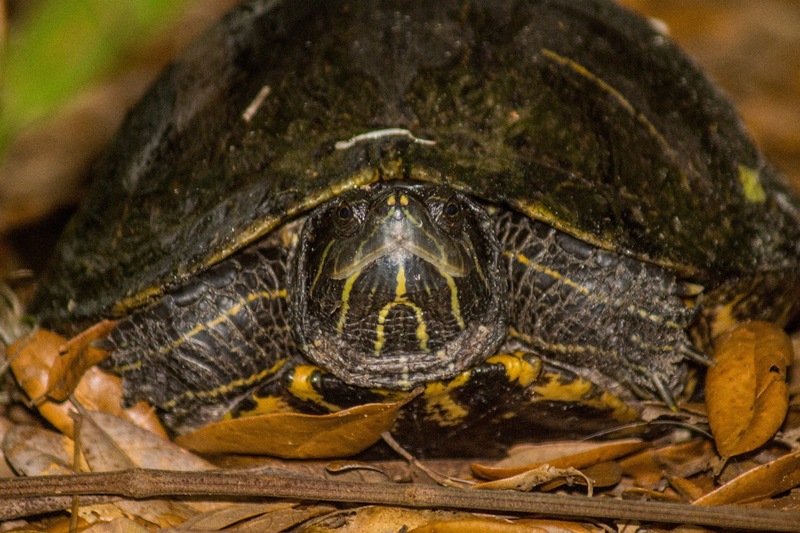 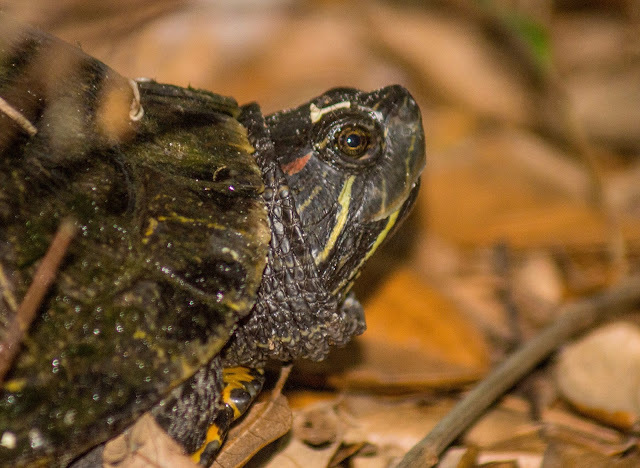 Also spotted a cooter turtle and was able to captur some close-ups.